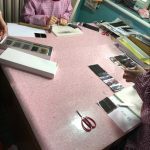 My dear customer originally wanted to customize packaging13, but when I told her that the Minimum order quantity was 100 pieces , she hesitated, so I recommended her the most popular Diamond Case, and she immediately fell in love. 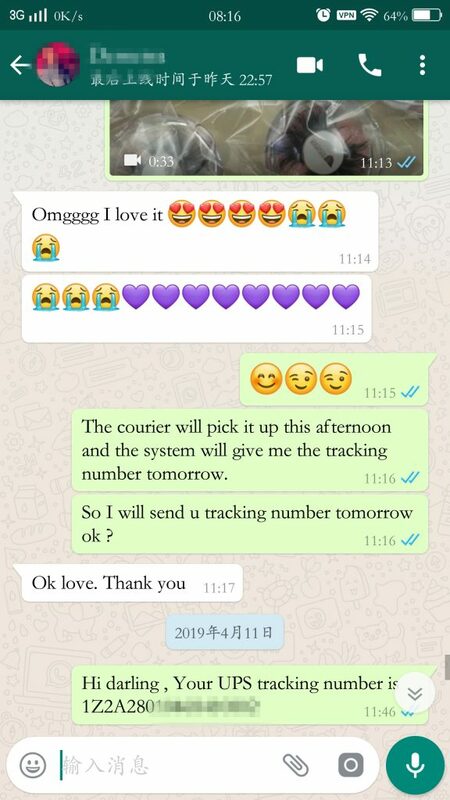 After confirming the eyelash style, she immediately paid for it, Obviously her eyelash business is very good.. Now that she has received the eyelashes and the cases, I think she will send me feedback and make another order after a while.. Because our eyelashes are really popular and of good quality. 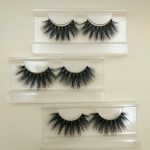 Help you Start Your Own Mink Lash Line,We have enough confidence. Because we have enough strength. Many of the self-proclaimed suppliers are actually middlemen. Today I will take you from a first perspective to visit our factory. 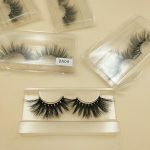 As soon as I entered the workplace, the environment was quiet and everyone was making our false eyelashes seriously. 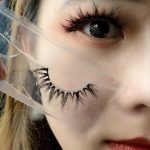 The production process of eyelashes is quite complicated. 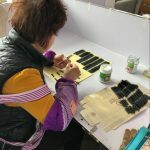 Divided into a number of steps, Everyone has a lash production template map, according to the map ，step by step to put the mink hair stacked. 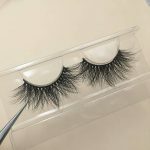 And it’s not just a few times to put it on, it needs to be specific to each step, It’s not a matter of superimposing the eyelashes, but a layer of one by one. Quality is of course also impeccable. 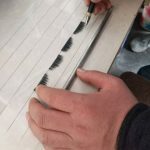 The making of false eyelashes is a complicated technique that cannot be learned casually. 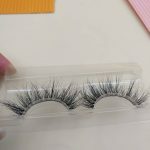 Our new employees need to be trained for 3 months, and then an internship for 1 month to officially apply for making eyelashes. 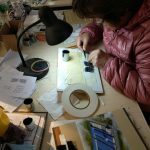 It is a long process for the old employees to use a skilled approach to superimpose step by step and complete the final step by step. So our quality is really unique. Everyone can buy with confidence. 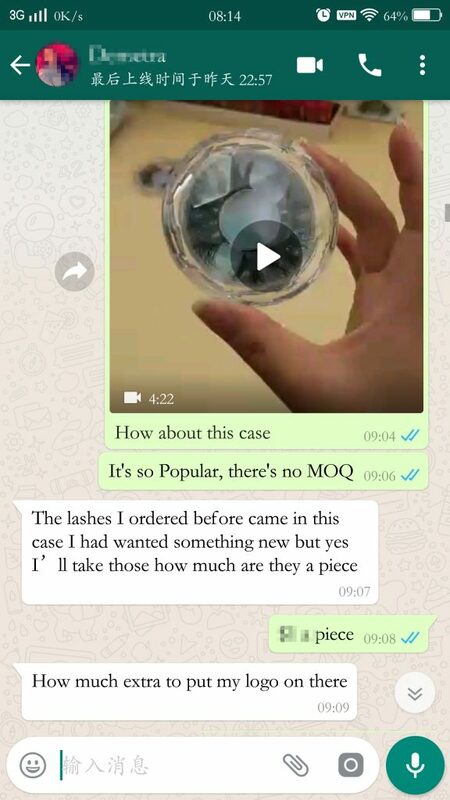 Not worry the customer saying that the quality is not good, but I am worry that the customer does not know our quality. 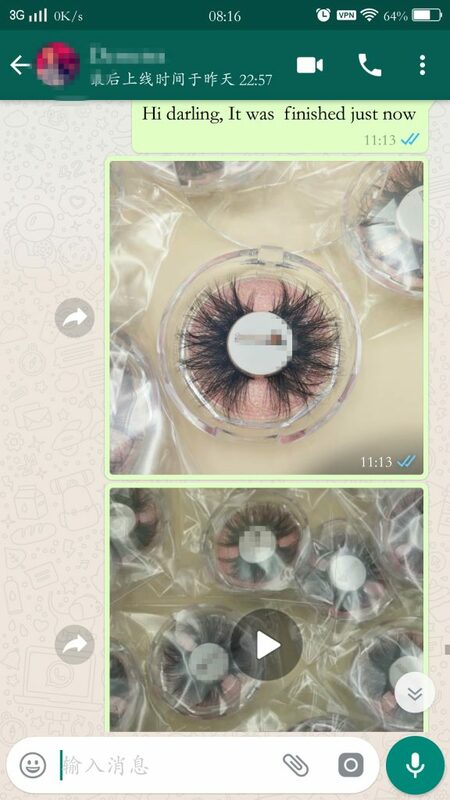 We have so good achievements today , not only to thank our workers, but also to our designers, who can create so many styles of eyelashes, from the initial 13-16mm 3D mink eyelashes. 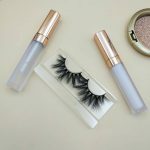 Up to 25mm 3d mink eyelashes , now 20mm and 22mm 3d mink eyelashes, and each has different design intent and design concept. 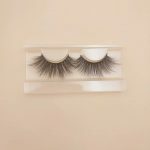 Our eyelash styles are many, has long styles and has short styles , which can meet the needs of different nationalities and customs of different people. So Meet the needs of all customers. After you wear it, you have to feel it with your heart, you can really feel the meaning and beauty of its existence. Good morning, everyone. Life will not be the same, right? What’s the difference between you today and you yesterday? 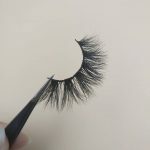 Innisfree Lashes has introduced a new series of 3D false eyelashes., That is the 22mm 3D mink lashes DN-Style series eyelashes. 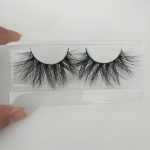 Some time ago, our 25mm 3D mink eyelashes and 20mm 3D mink lashes are popular all over the world . But Life will not be the same everyday. Life is to be competitive and have motivation. Isn’t it? 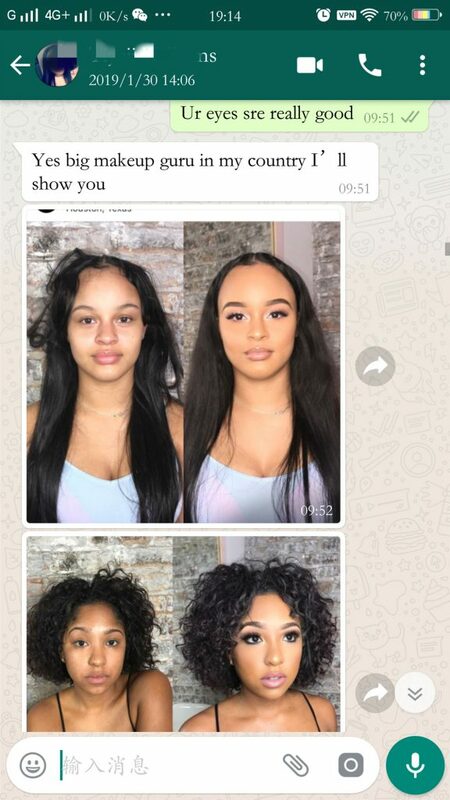 The false eyelashes is the same. 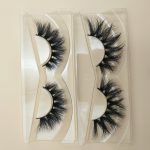 And we are advancing with the times, constantly improving the craft, and constantly updating the style of the eyelashes. So finally the DN-Style series was born, it is only divided into 3 styles, each style is 22mm long. They are all the latest designs. 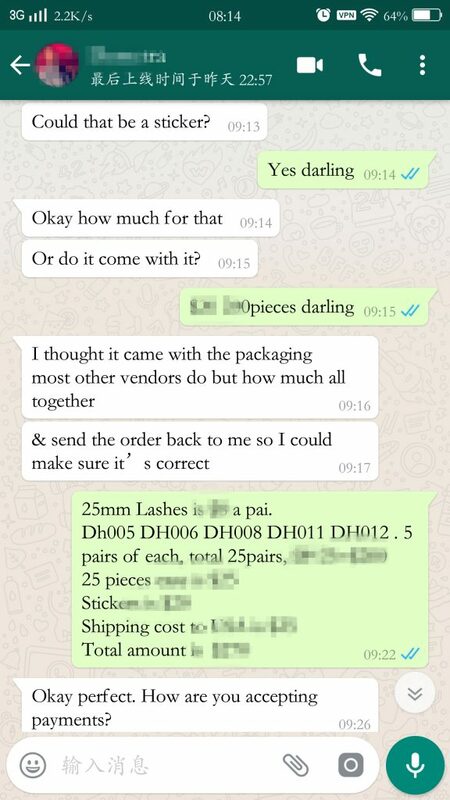 Now 22mm 3D mink lashes is on trial business. The price is very favorable. Come and try it. 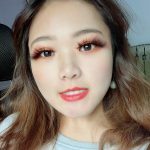 Why is InnisfreeLashes 20mm Mink Eyelashes The Most Cost-effective? 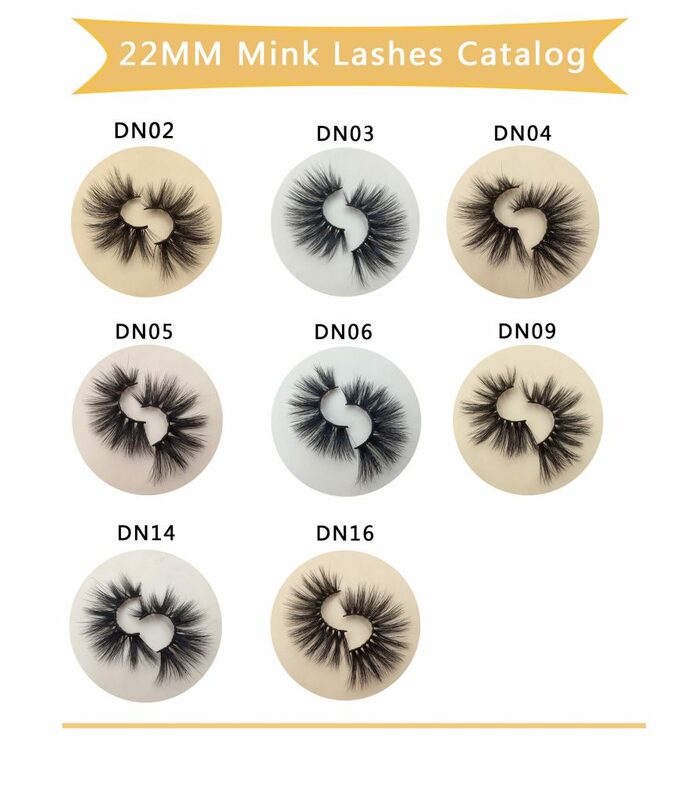 InnisfreeLashes 20mm mink eyelashes are popular all over the world. Since this market is not saturated yet, there is no price competition, so dear sellers You can not sell at a discount. 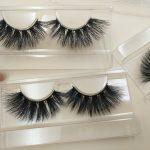 The 20mm mink eyelashes are made from long hair on the tail of the mink, and the hair is curved and bright. 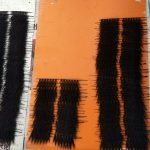 We use physical heating methods to physically correct the degree of bending of the mink hair, the hair is naturally bent, and the bending time is long. 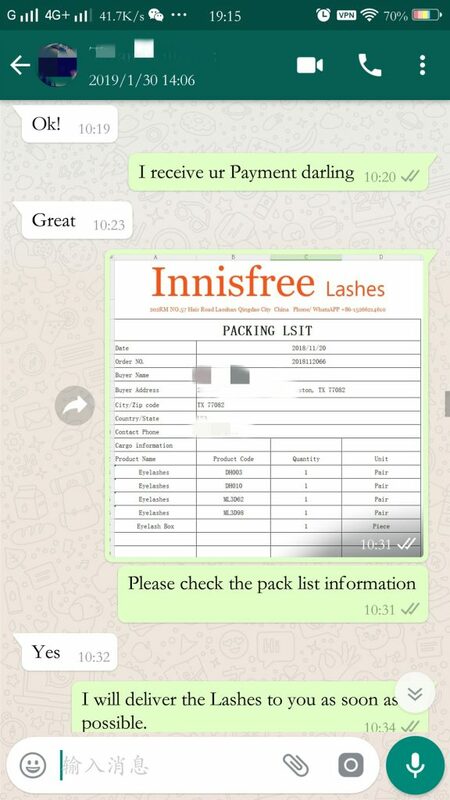 InnisfreeLashes provides low-cost packaging to sellers, and if you work hard, you can pack at $0 cost and reduce the cost of the customer. And provide logo design, make logo paste, short design time, long use time, you can get more than 200 logo pastes for 10 dollars. 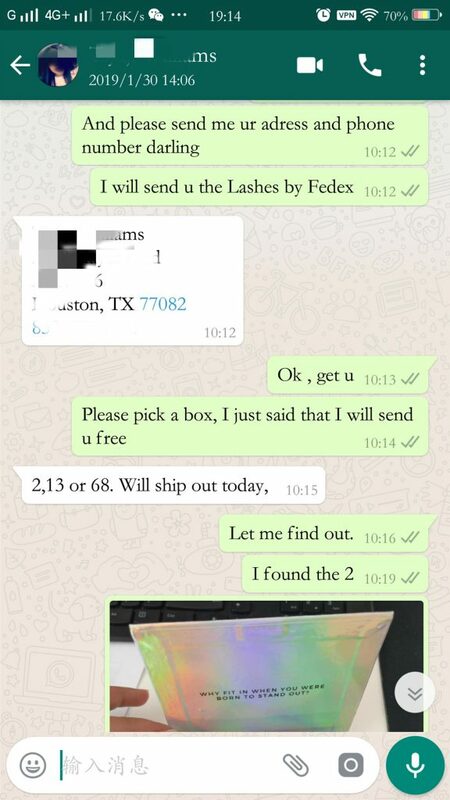 Eyelash + Packaging + Logo + Transportation, the cost to the United States is very low, almost 100% of the net profit. 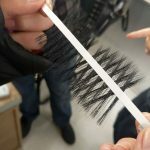 The core technology of InnisfreeLashes is the eyelash bending technique. Look at our eyelashes. Some of them are almost curved from the eyelash band to the tip of the eyelashes. 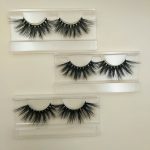 These eyelashes are fluffy, natural, very fashionable and very popular. 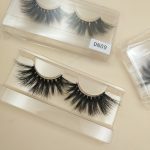 After wearing our eyelashes, you will find that most of the other eyelashes are rigid, the color is dark (the chemical is made to bend and cause eyelash damage), the bending is small, the band is thick, and it is not easy to wear. 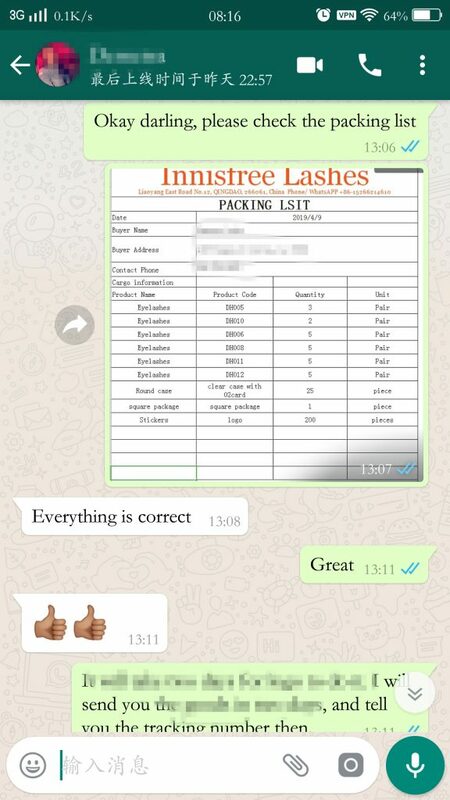 Buy InnisfreeLashes Eyelashes, we offer low-cost eyelashes, fast and low-cost packaging customization, good eyelash quality, high retail prices, so the price is very high, is the best type and start of your eyelash business. Customers Just Want To Inquire About the Price, How To Deal it? 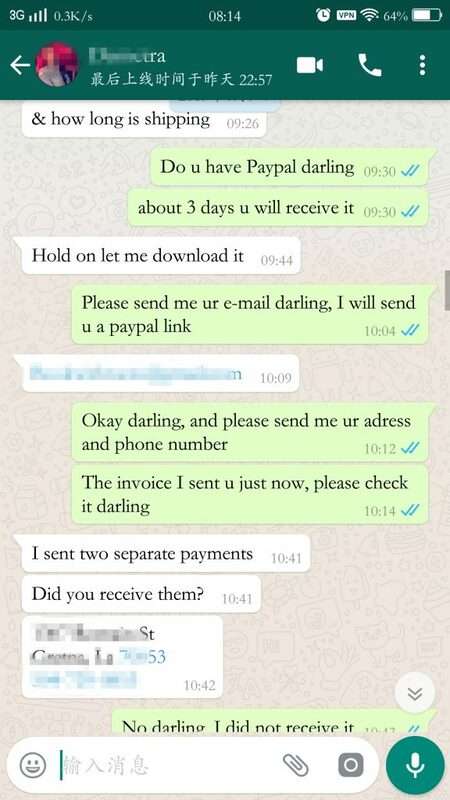 The following is a screenshot of my usual chat history with my one of customers on Whatsapp. 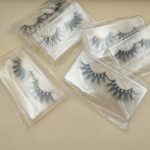 If a customer asks you about the price of the false eyelashes, it means that he/she is buying-conscious about the eyelashes. Since he/she send an email to you, as long as he/she is not a person of the same occupation, you should cherish this email because the time cost is high and the customer will not waste time writing emails. 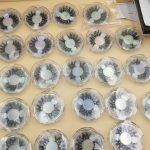 Customers are interested in making false eyelashes, so in the bud, he/she needs your help and guidance. You need to understand the customer situation and seek the their confusion. 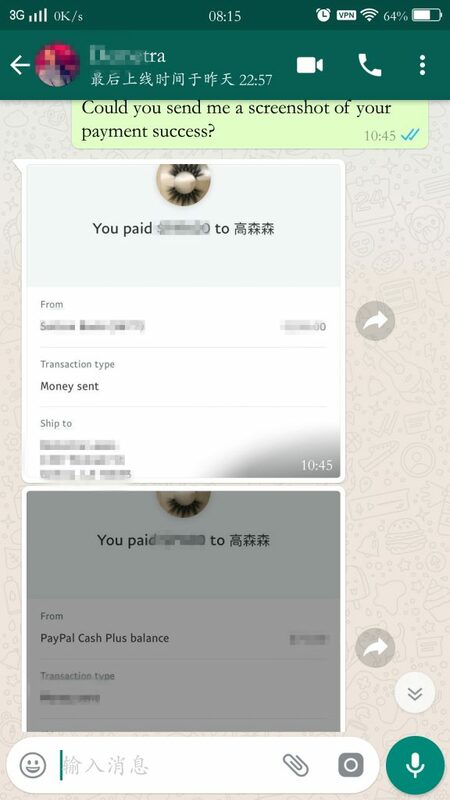 Receive the mail, please repeatedly consider the customer’s mail, and ask the customer a simple small question according to the mail, which helps to grasp the their situation. 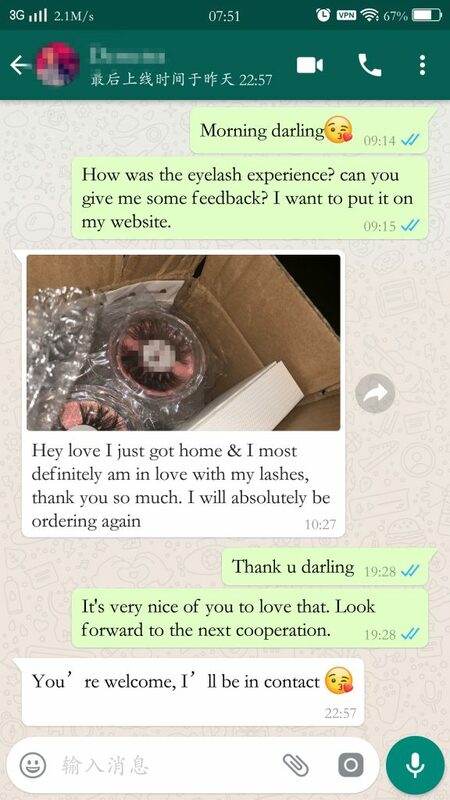 For example: “Have you done 3D eyelashes before?” or “What product did you do before?” “Do you have a website?” “How do you know about our company?” Once you understand your customers’ needs and questions, let them know what our advice is and what we can do. After providing valuable information, tell the customer that you can make a choice based on your own situation! Don’t force the customers to make a decision! 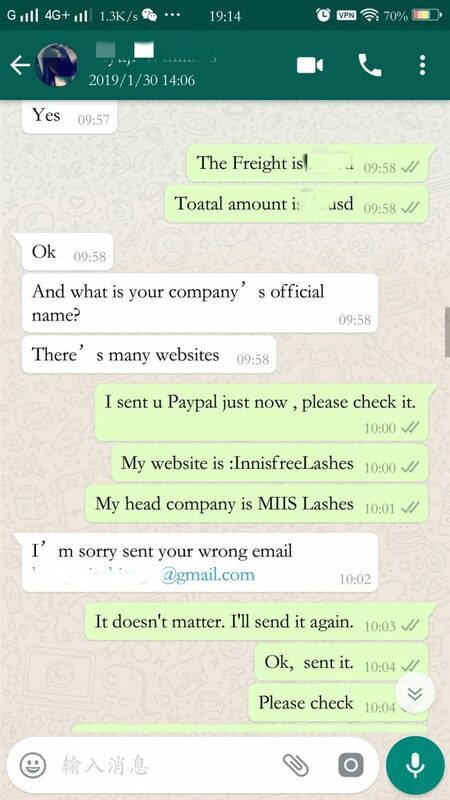 The customer has done false eyelashes before, just to find out the price. He saw that others sold well and wanted to inquire about the actual situation. This is a new world for him, and he/she is interested in it. I am very happy to help you. 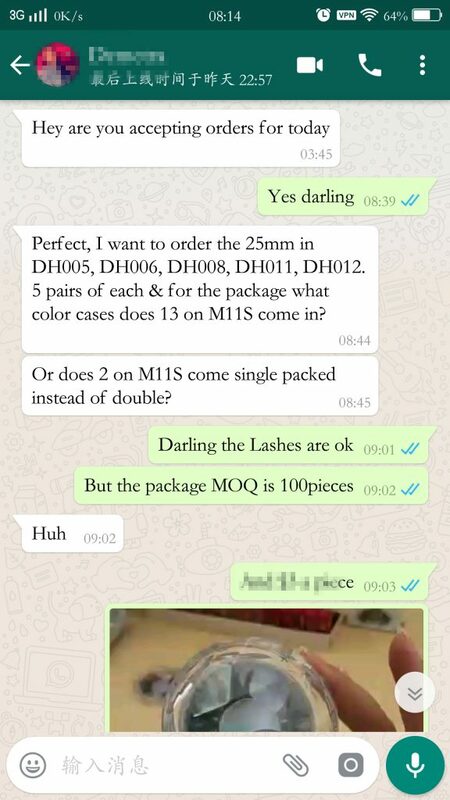 3D mink Eyelashes is graded, must be before you decide to buy Clearly choose the eyelash grade and then buy it . 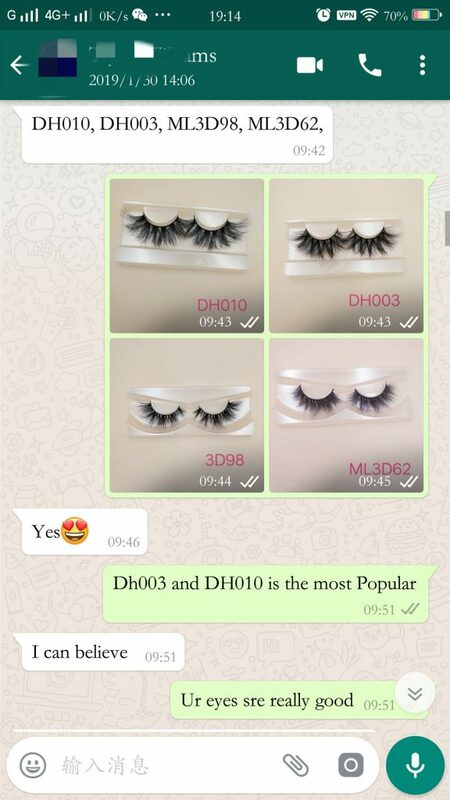 If you want to know the high-end eyelashes, please click this page, the price of high-end eyelashes relatively high, Repeatedly used repeatedly 20-25 times, with comfortable, no pressure, it looks natural. The cost per wear is low. 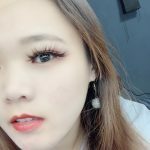 If you want to know the middle and low grade eyelashes, please click this page. 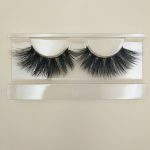 The low-end eyelashes are low in price and can’t be reused. It is unnatural, the band is hard, easy to break, the cost per wear is much higher. 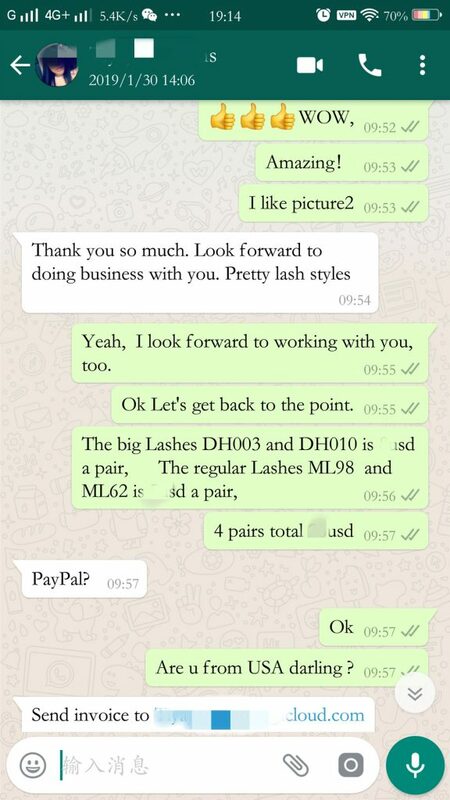 So still choose high-end and competitively priced eyelashes.Therefore, our 3D mink eyelashes are just right for you, because our quality is very high, our price is cheap compared to the quality, our cost performance is very high, the products of different grades are not the same price. Customers are advised to try samples and compare product market acceptance, product quality and service. Master the rhythm of the negotiations and step up the customer to reach a deal. 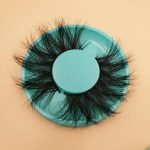 In 2019, InnisfreeLashes 20mm 3D mink Eyelashes new model is on the market, which is very exciting. Because the new style will attract some fashion trends, these characters are always chasing the trend. Whenever there is a new listing, they are always the first buyers. Of course, they are also the new promoters. It’s very different from other styles to create a unique style that appeals to newer buyers, which will definitely increase your customer base. 2. Business profits have increased significantly. The new product means uniqueness and can’t be imitated in a short time. 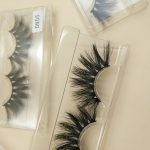 We all know that based on good quality and well-known brands, the mink eyelashes of luxury brands are now priced between $25 and $40. 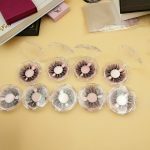 The new brand is exclusively supplied by InnisfreeLashes, so the output is small, the supply is less than the demand, and there is no price competition for similar products. Therefore, in the initial stage of the listing, the sale can be basically not discounted, so the profit is very high. 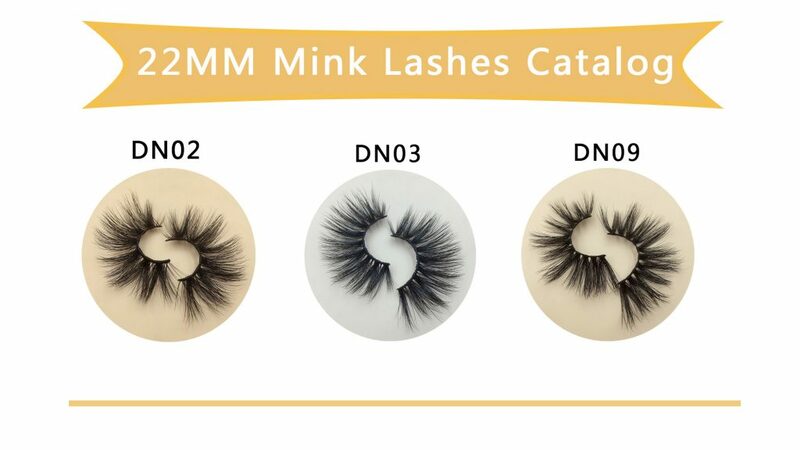 In 2019 20mm 3D mink eyelashes are available from the market, from the supplier’s response to the market, and from the powerful design capabilities of InnisfreeLashes. 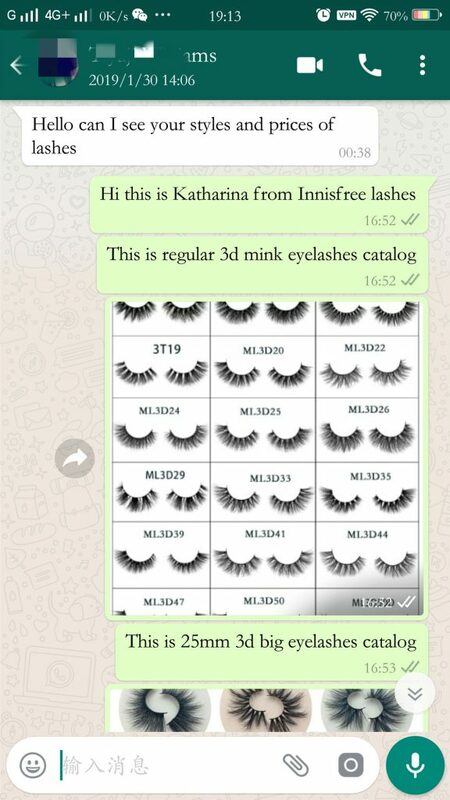 InnisfreeLashes designed 25mm 3d mink eyelashes according to market demand in 2018. 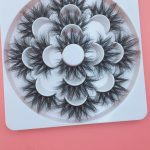 It was recognized by major eyelash enthusiasts in the market , and quickly became popular in the market. 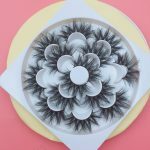 Many American eyelash merchants asked about buying everywhere. Why? Because it is expensive and good to sell, almost everyone likes it. As a result, DH010 and DH003 are always out of stock. The dealers have achieved good commercial returns and stabilized and expanded her original customer base, which is very beneficial. 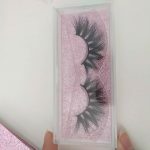 Yep,That is 20mm 3D mink eyelashes. 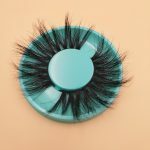 Because some people don’t like the big eyelashes of 25MM, they think it is too long, too exaggerated, and they no longer like the eyelashes of 15MM. With a long time, they are always bored and bored. It is always right to change a new style. 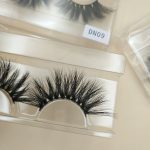 In fact, the 25mm 3d mink eyelashes This trend is a relatively different kind of demand, and this demand has become a market, and the consumer groups are still Expanding; and the 25mm eyelash market, which triggered the desire of the 20mm customer group, created another new market demand. . . Look, a supplier with innovative capabilities is the way to grasp the market. With such a supplier, your customer base will grow bigger and bigger, and your business will become easier and easier, right? 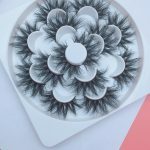 Choosing an innovative and responsible eyelash supplier, and following closely, feedback the market demand in time, and finally achieve a win-win outcome, this is a brilliant choice for a visionary eyelash businessman.